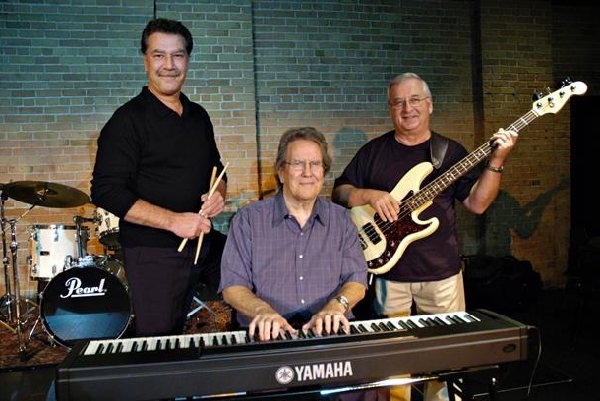 The Ken Crone Trio will entertain you with some of the best jazz music on the planet. With a special guest each night, their concerts are always fresh … always exciting … and always sold out! Ken has worked with Bill Cosby, Phyllis Diller, the Mills Brothers, the McGuire Sisters and other legends. Pat is the son of Ken. At age 80, Ken Crone has been making music for almost 70 years. 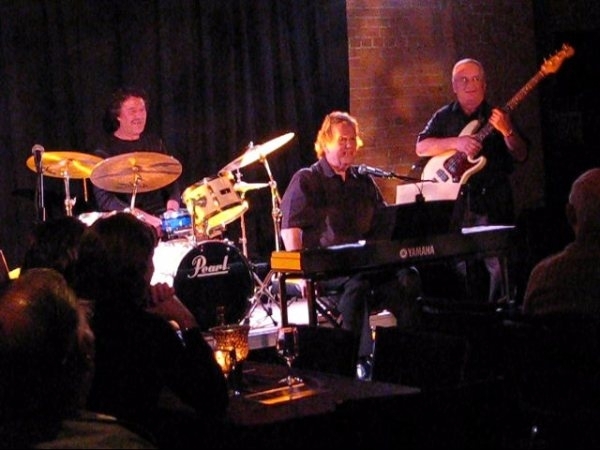 For the past 3 years, the Ken Crone Trio has been performing to sold-out crowds at Studio One in Chatham. You can catch them live in Studio One (Kiwanis Theatre). In 2008, the Trio released a CD that includes covers from many of the jazz greats.